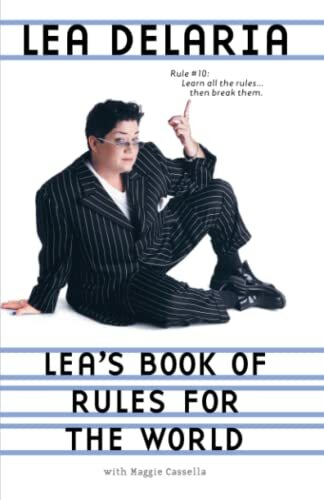 According to hollywood.com, Lea Delaria was born on May 23, 1958, at Belleville, Illinois. 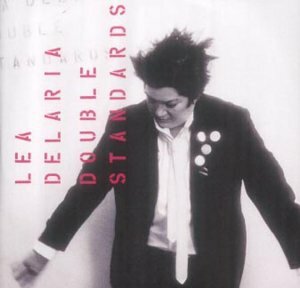 Lea Delaria's new compact disc Double Standards was released at amazon.co.uk on 18 August 2003. "With her relaxed yet punchy phrasing, DeLaria glides effortlessly through each song, evoking vocal comparisons to Peggy Lee and Blossom Dearie, not to mention a bit of resemblance to one of Lea's own musical heroes, Ella Fitzgerald." --Jason Roush in Bay Windows of August 18, 2005.